The Micro:bit Educational Foundation is looking for a Lead Developer for its website and services, so if you'd like to work for a not-for-profit organisation with the global vision of helping every child to be an inventor, then check out the job opening. 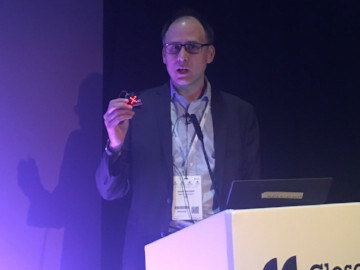 Gareth joins from BBC Learning where he was joint lead for the original project that designed, developed and deployed the micro:bit to all year 7 or equivalent children in the UK, subsequently joining the Foundation board. 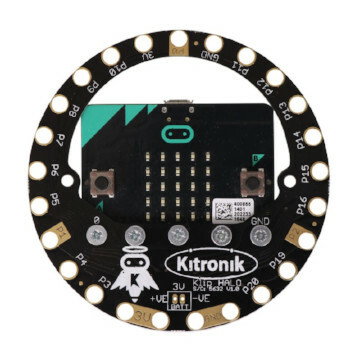 Breaks out all of the pins from the micro:bit to pads spaced around the edge of the Klip Halo. The pads have been carefully designed and spaced so that they are ideal for use with E-Textiles projects and also for projects that require the use of Crocodile Leads. 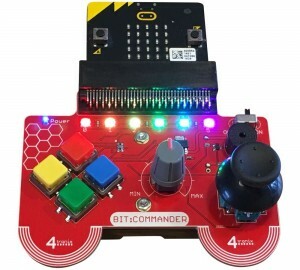 The Bit:Commander is a Console & Controller for the BBC micro:bit and a great device for powering and experimenting. 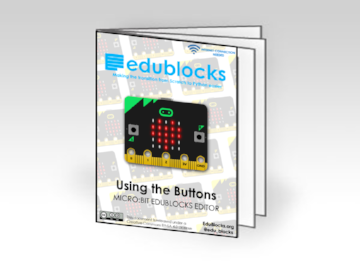 Together with the new online editor, EduBlocks has released teaching resources for the BBC micro:bit. Experiment with the micro:bit to get capacitive touch sensing. 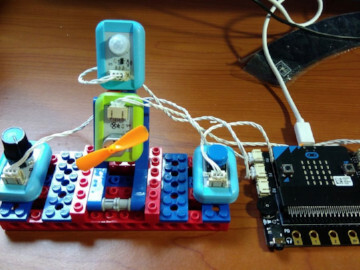 We are going to talk about how to send data from micro:bit to thingspeak IoT platform using ESP8266 WIFI module. 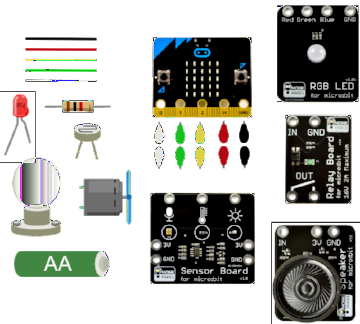 The MakeCode editor for micro:bit includes support for serial and radio communication. 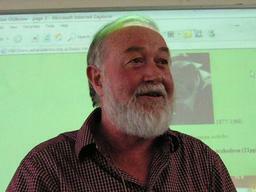 This piece explores ways in which they can be used to send data via USB cable and wirelessly to PC applications. Tired of complicated flashy modern games? Prefer to play your games on a 5 x 5 resolution rather than a 4k? 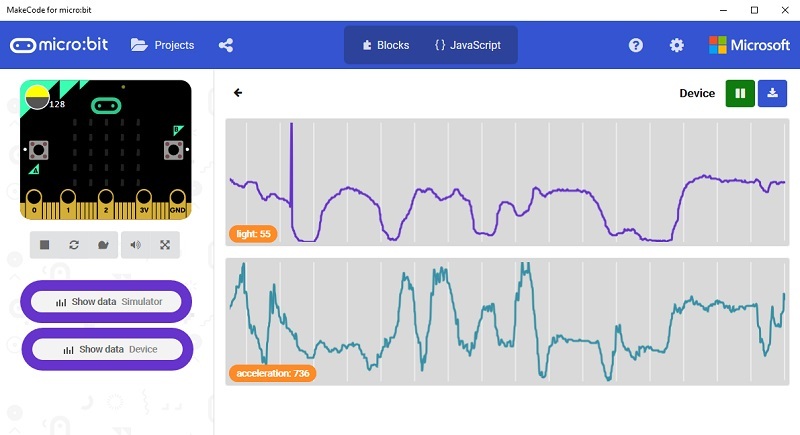 Have some arcade fun on your micro:bit with Space Shooter! 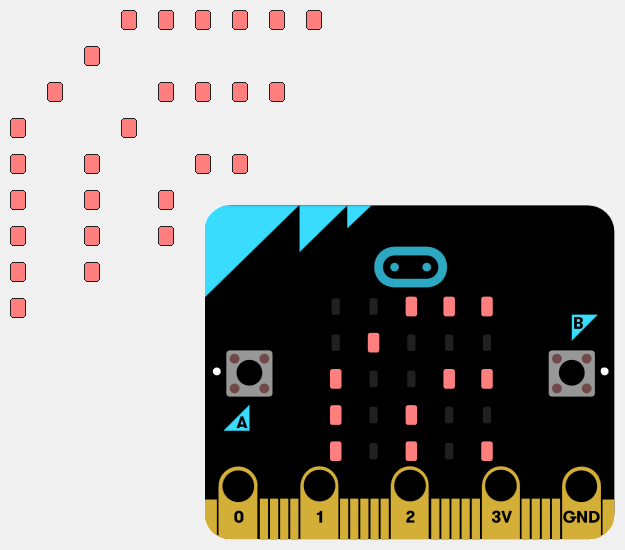 The micro:bit is a pretty decent platform for teaching kids to program, but you can't really make arcade-style games for it. 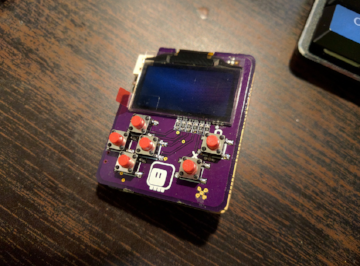 This project features a monochrome OLED display and buttons for the micro:bit. In this project we’re building a dock for Dev Boards. Try the new beta app for Windows 10, with one-click download and serial data! 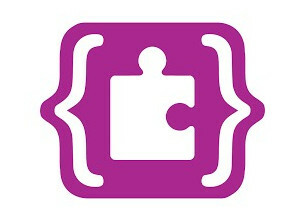 Making the transition from Scratch to Python easier. 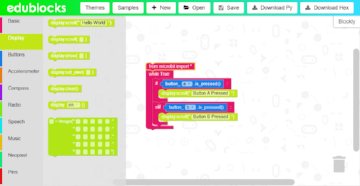 This drag and drop coding tool for building Python programs now works for the micro:bit too. 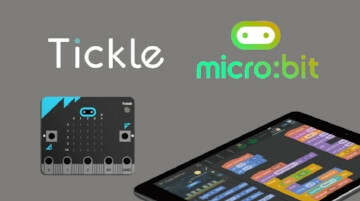 With our latest update, Tickle app officially supports micro:bit, a tiny programming board that brings you boundless coding opportunities. Today we’ve released the MicroPython plugin 1.0 for PyCharm. This plugin lets you edit your MicroPython code and interact with your micro:bit using PyCharm. AS-289R2 thermal printer Mbed library for micro:bit. This library makes it possible to display in the LED matrix characters of Katakana in half-width. 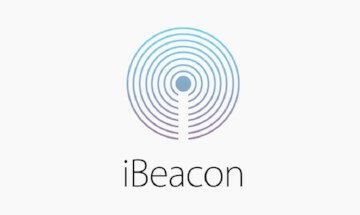 This PXT package allows the micro:bit to act as iBeacon / AltBeacon advertiser. 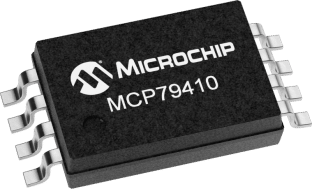 Program to interface BBC micro:bit to a MCP79410 RTCC (Real Time Clock Calendar) module. 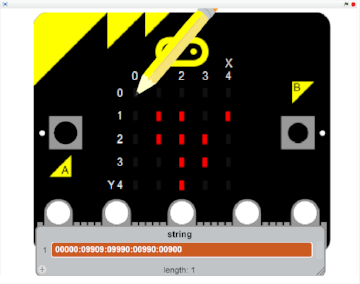 An SVG file template for drawing BBC micro:bit wiring diagrams using alligator clips. 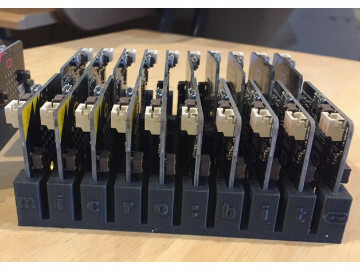 This stand holds 20 micro:bit boards vertically. 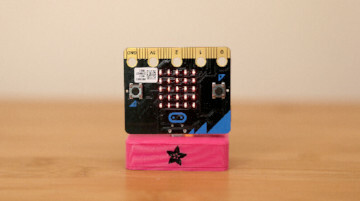 It's a good way to organize and quickly count the micro:bit boards in a classroom setting. Create image on the micro:bit display and it generates the MicroPython string to display it.